LISTEN TO AND BUY THE CD/DIGITAL/VINYL COPY OF “THE HEARTH” TODAY! 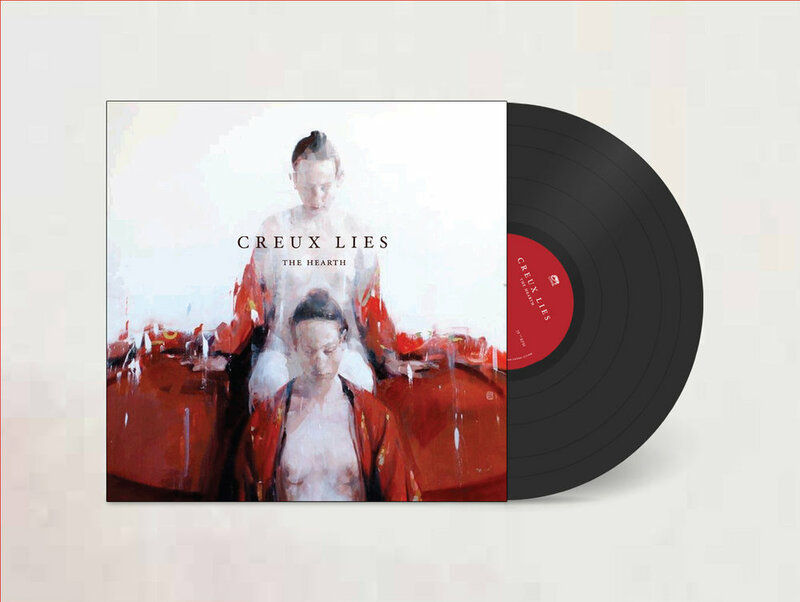 We’d like to recommend to you Sacramento post-punk group Creux Lies, who have premiered their video for the track fantastic new track Zone—a song with cold minimal pulses whirling around warm guitars like wind in a snowstorm. Don Bellenger talked about the production of Black Future ’88, a very interesting project, which combines retro 80s esthetics and fantastic custom tech. 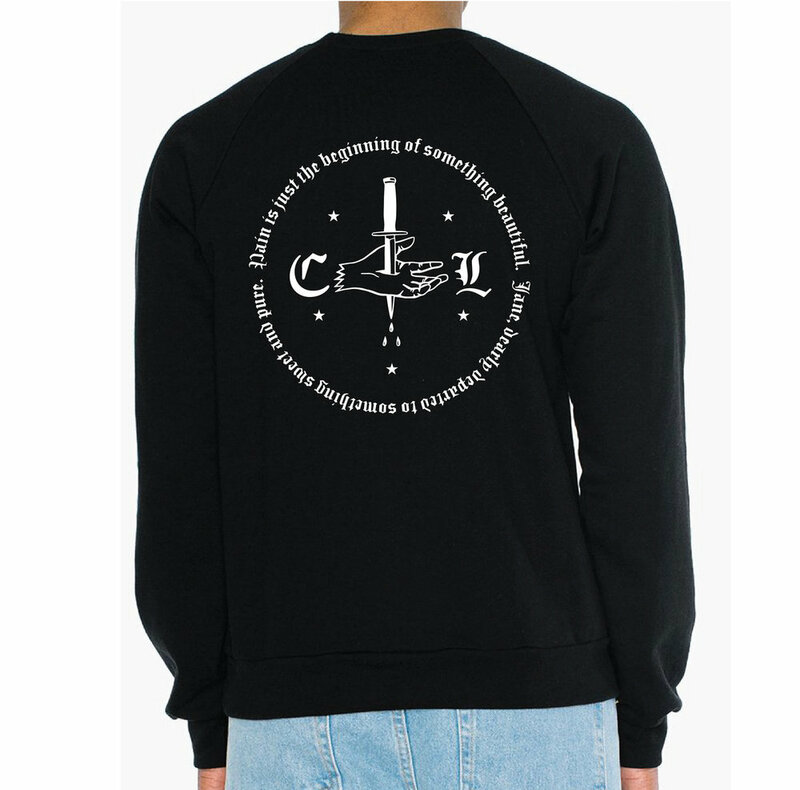 COLD TRANSMISSION presents "COLD MIRROR" 07.01.18 (no. 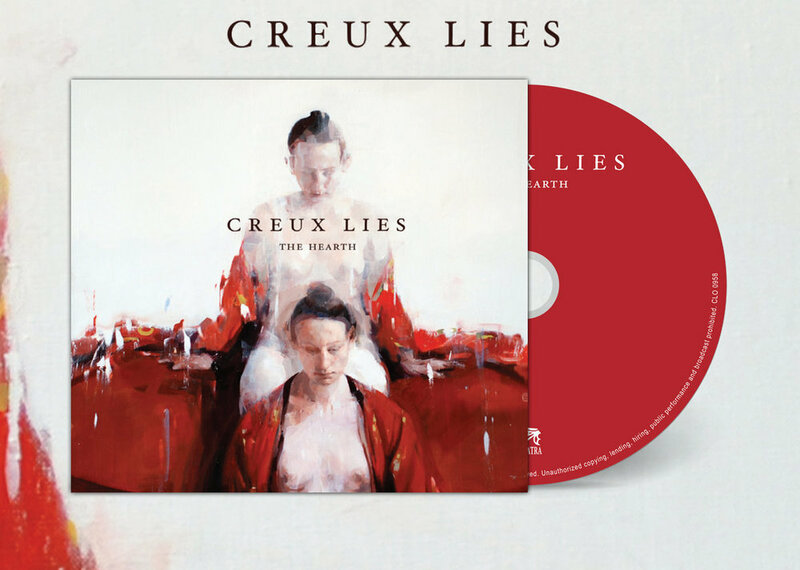 15) - Opening track - Creux Lies "Zone"
Creux Lies wins video of the week. Creux Lies has finished up touring for 2018, stay tuned for a new run of shows in 2019!